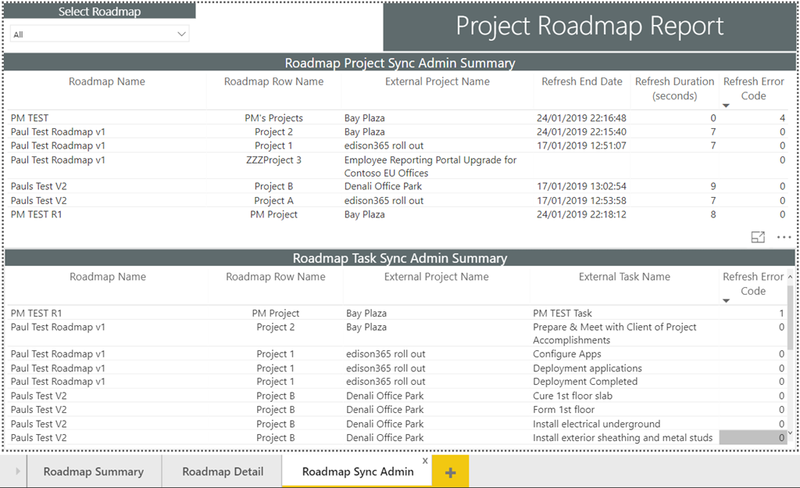 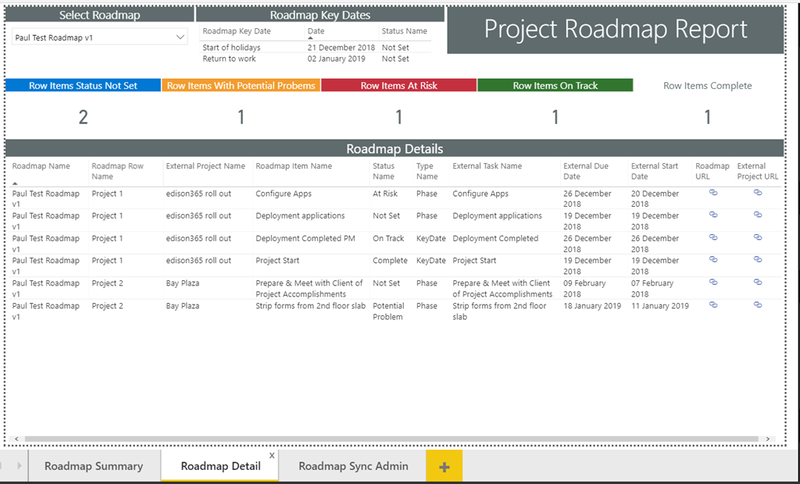 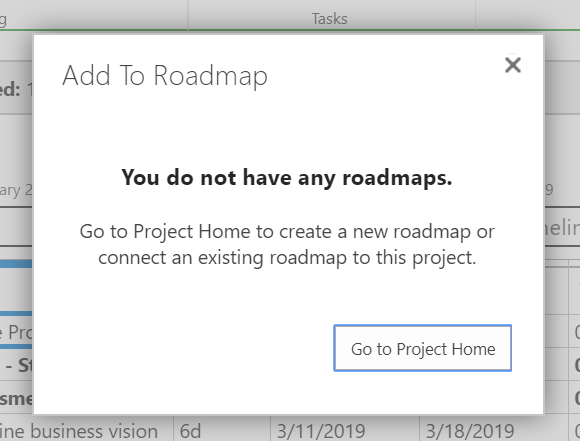 I recently had the opportunity to present at a Microsoft Tech Sync session where I presented a session on Project Online and Flow. 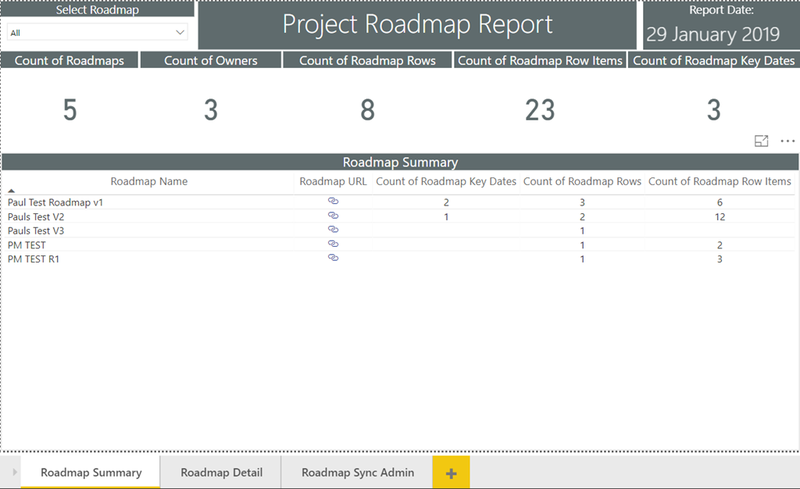 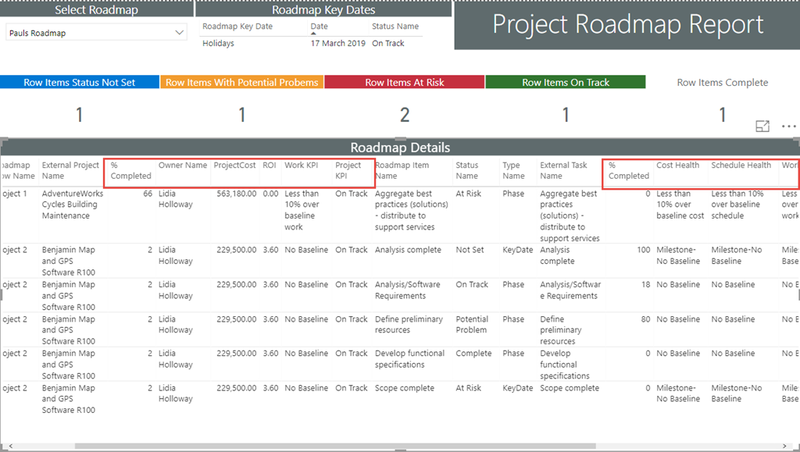 During this session gave examples of how Microsoft Flow compliments Project Online by enabling no / low code solutions to extend the Project Online features. 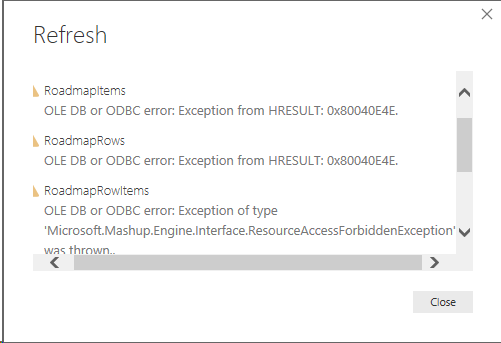 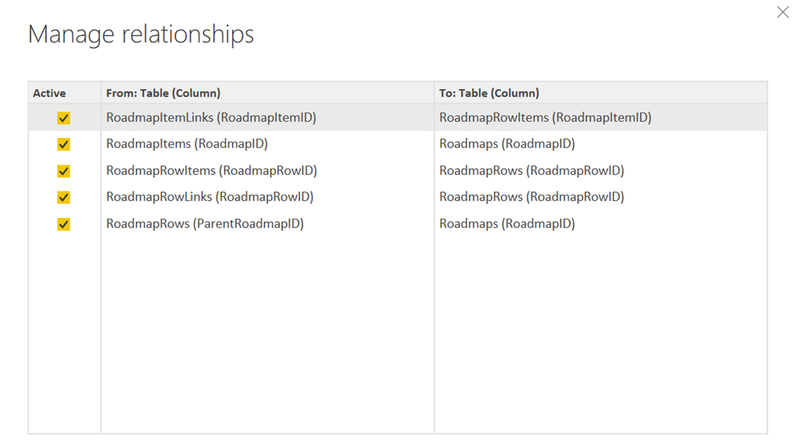 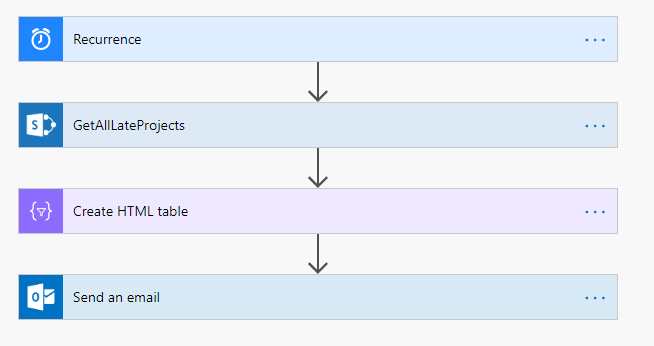 I plan to do several blog posts over the next month or so where I will share some of these Microsoft Flows. 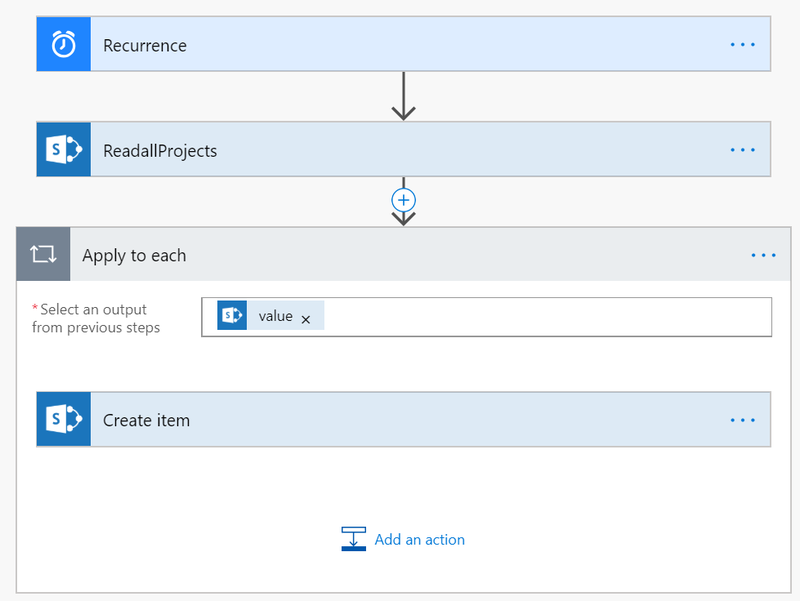 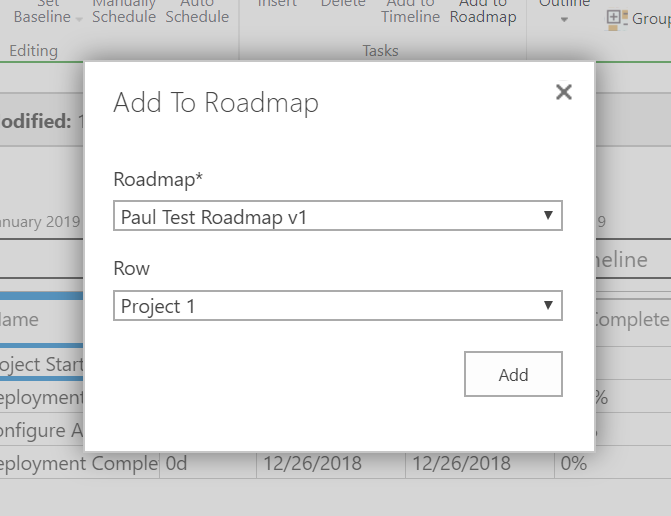 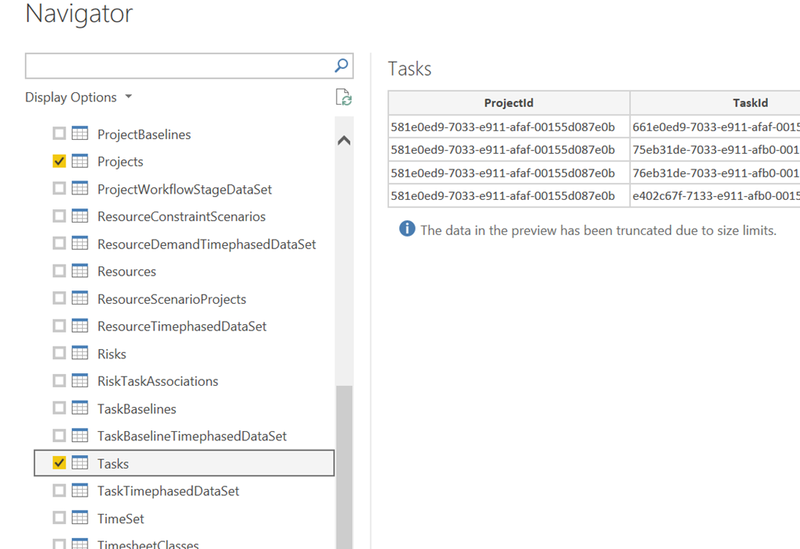 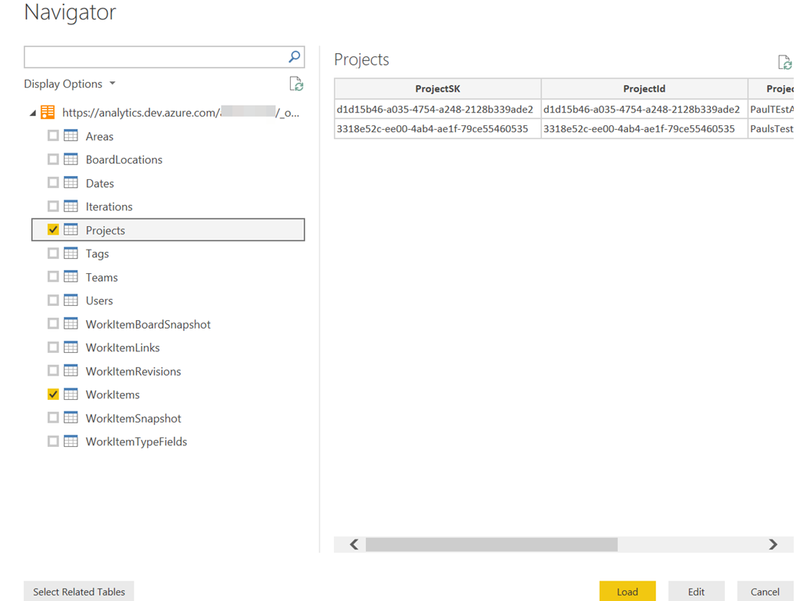 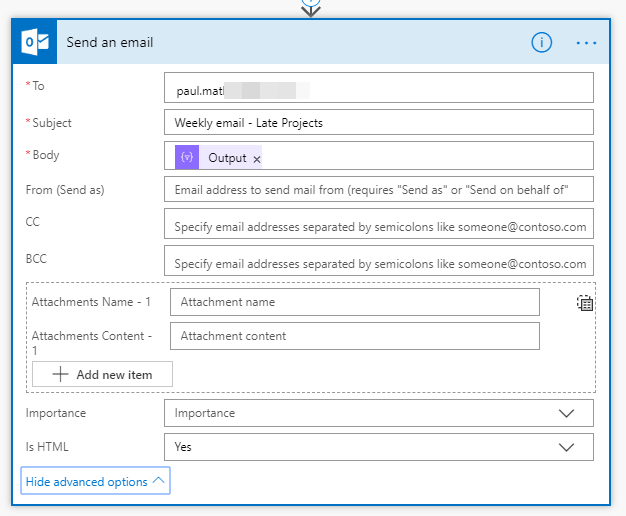 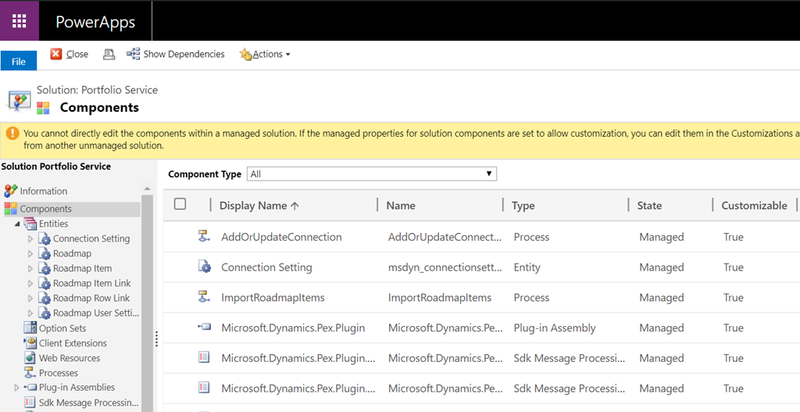 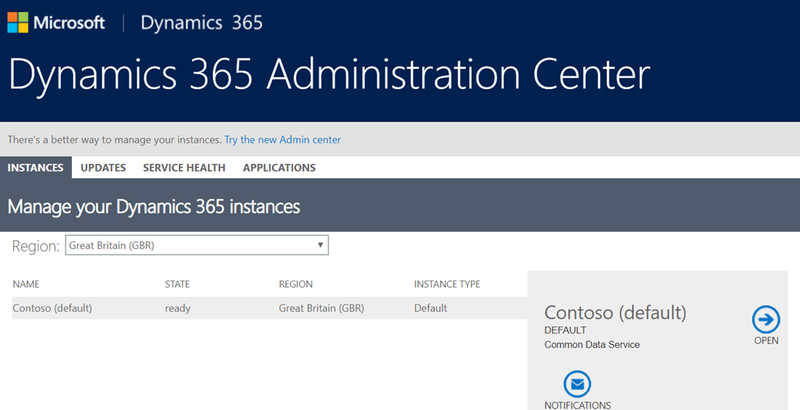 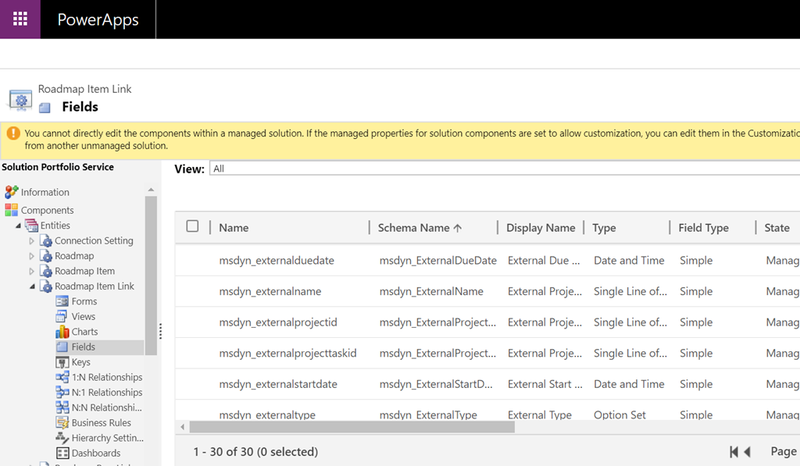 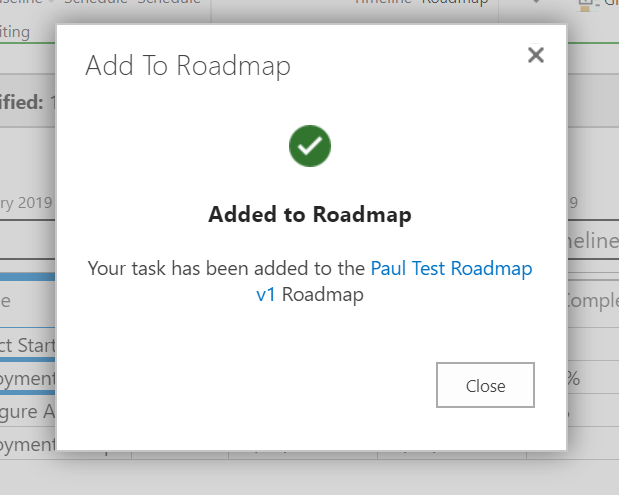 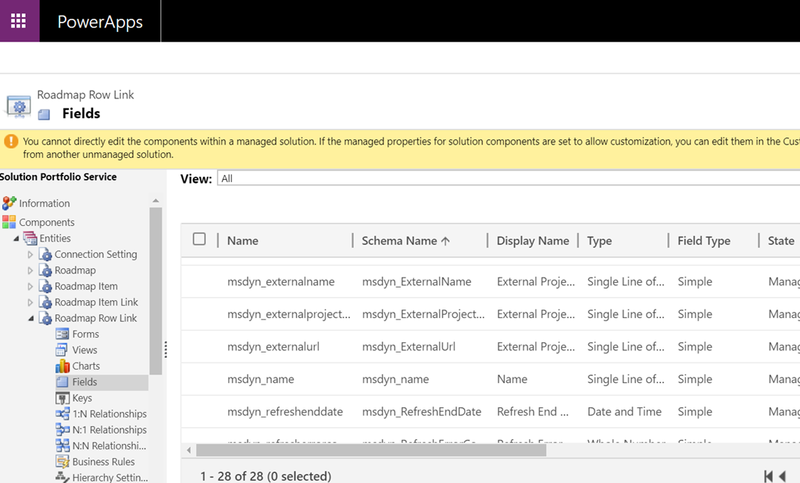 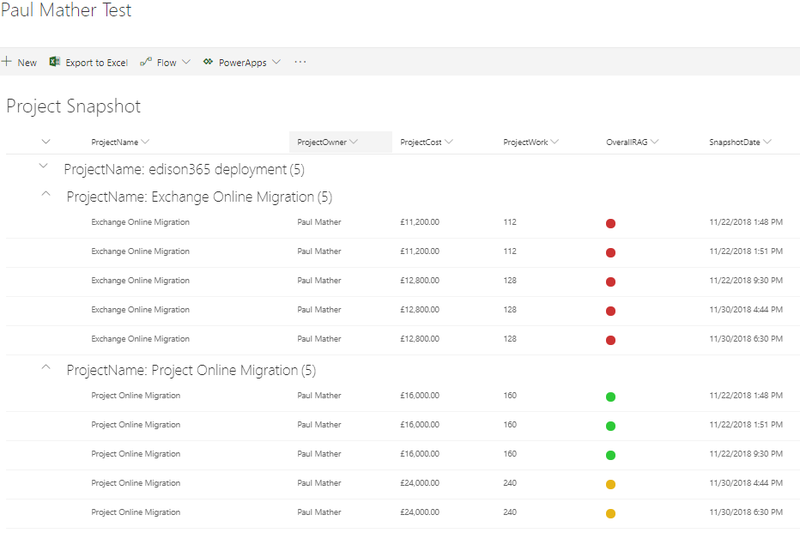 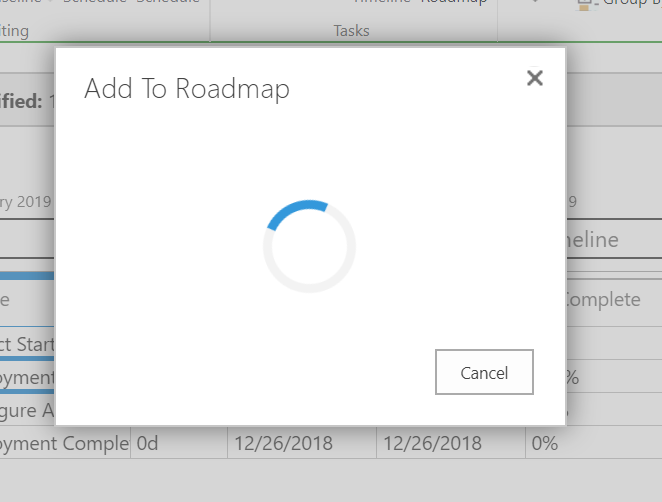 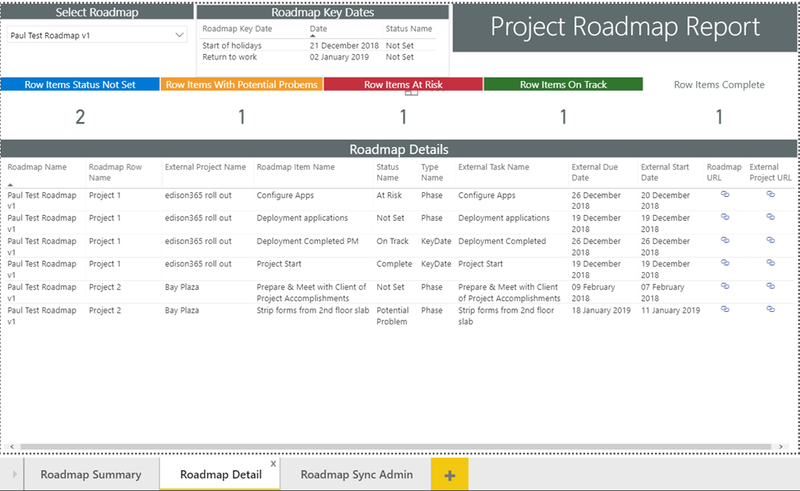 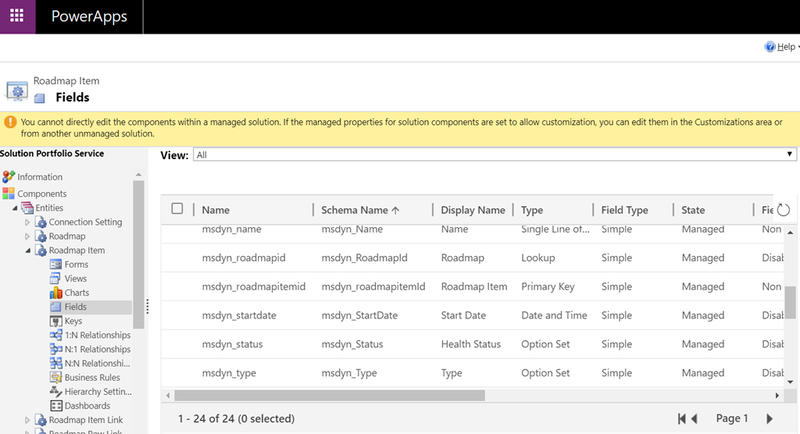 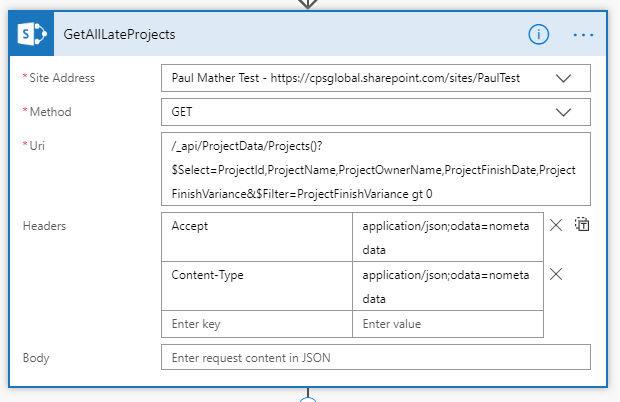 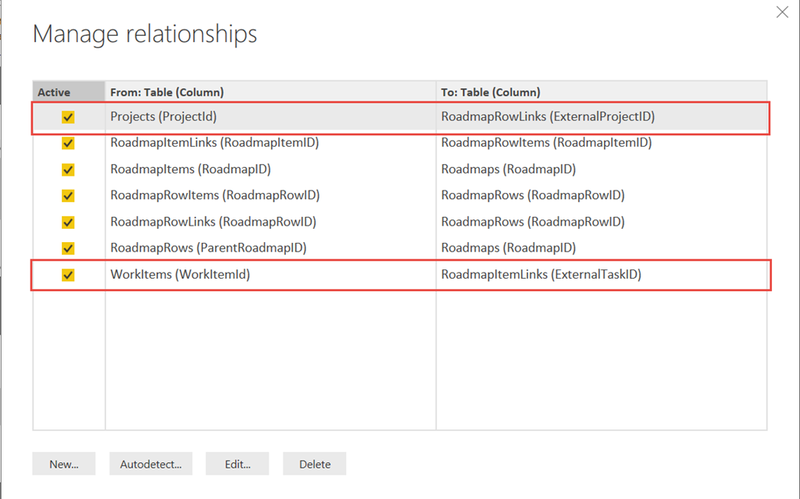 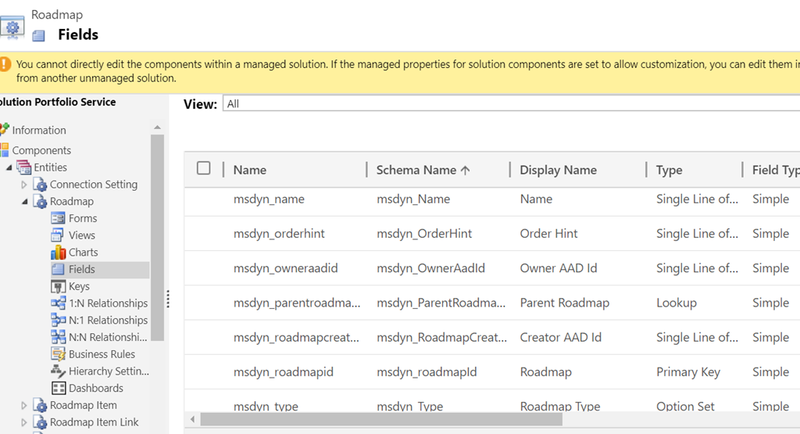 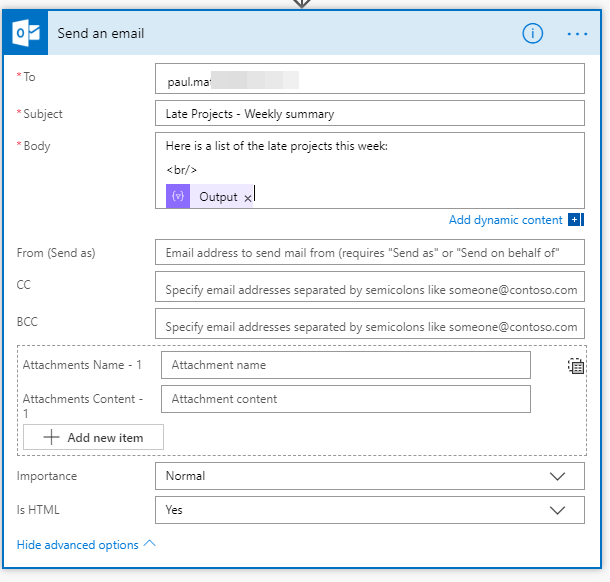 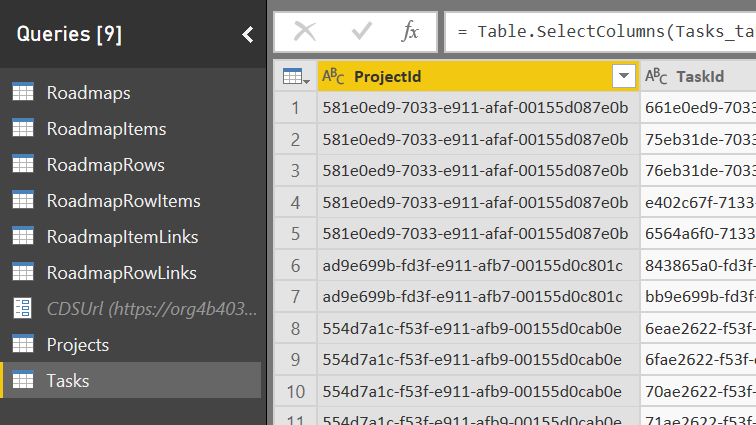 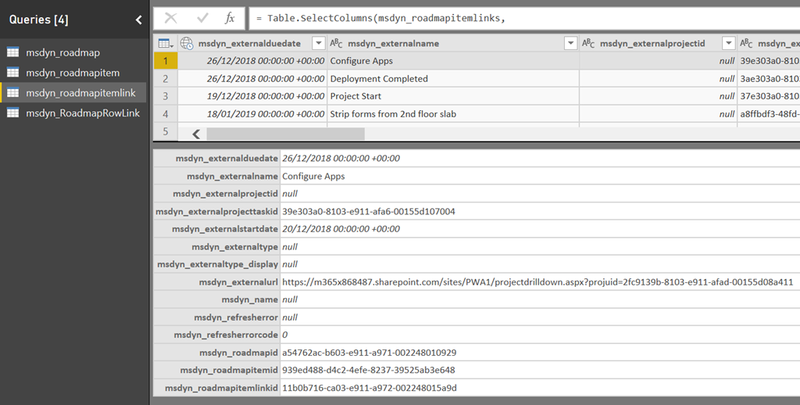 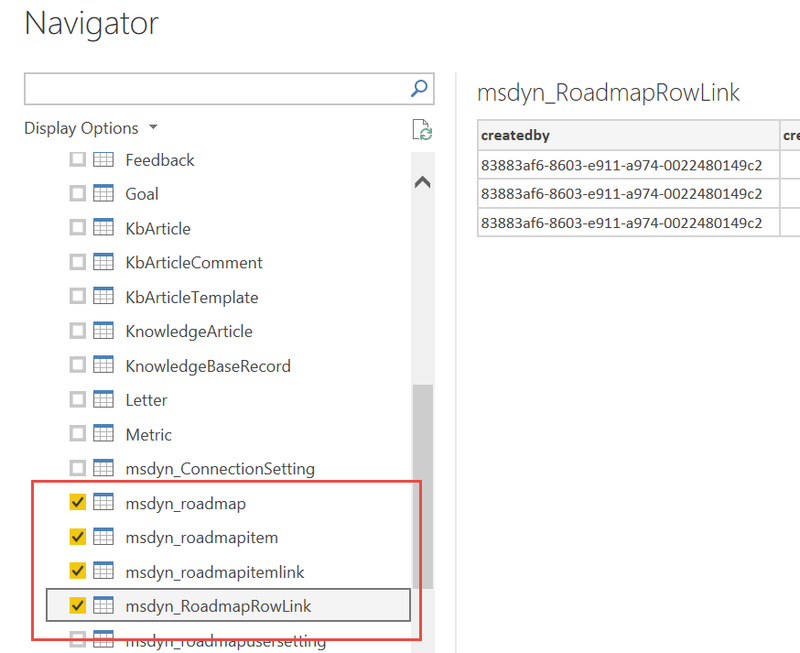 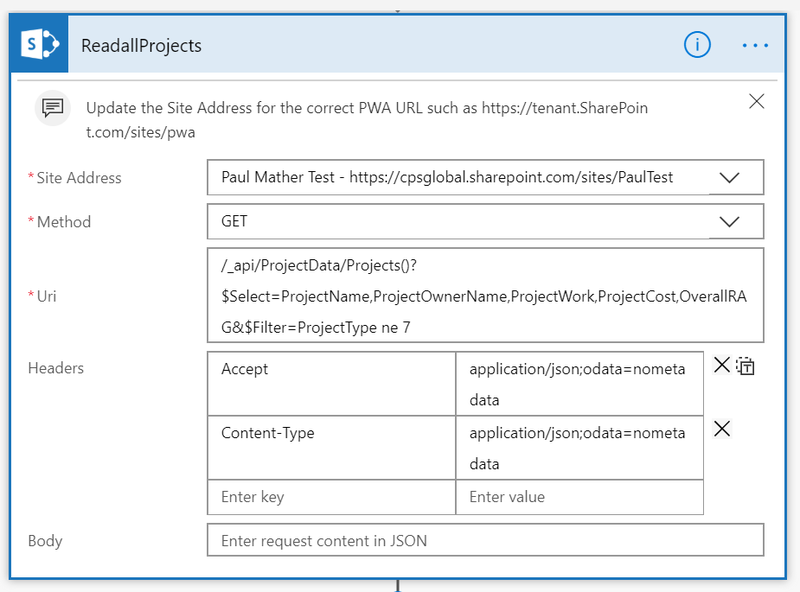 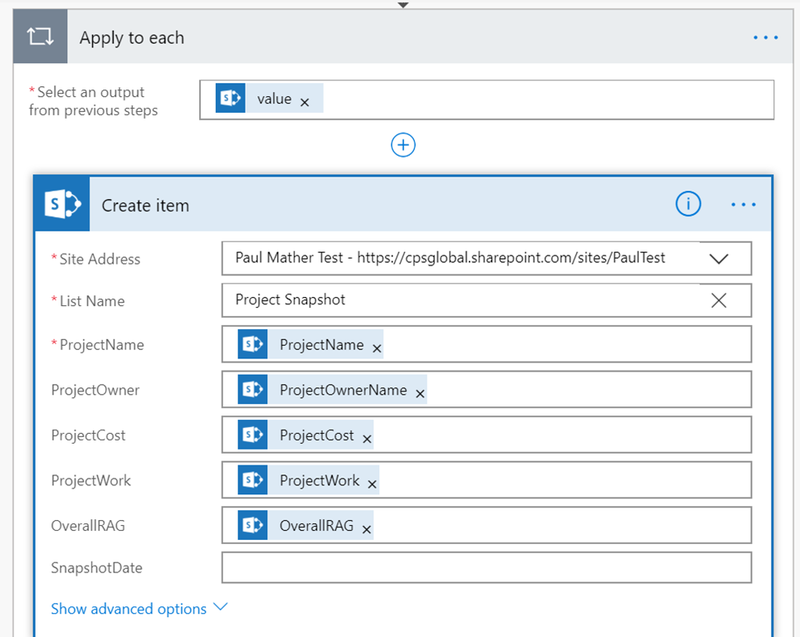 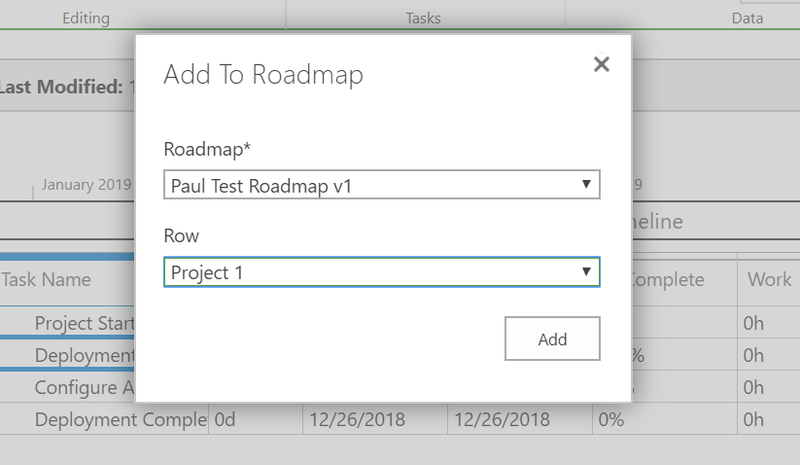 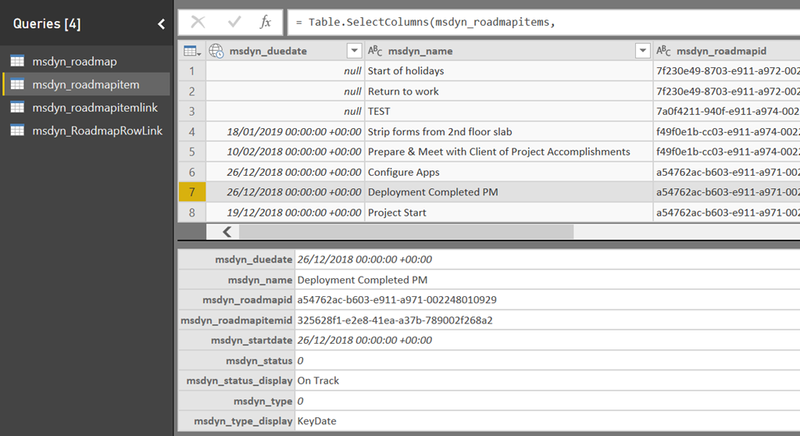 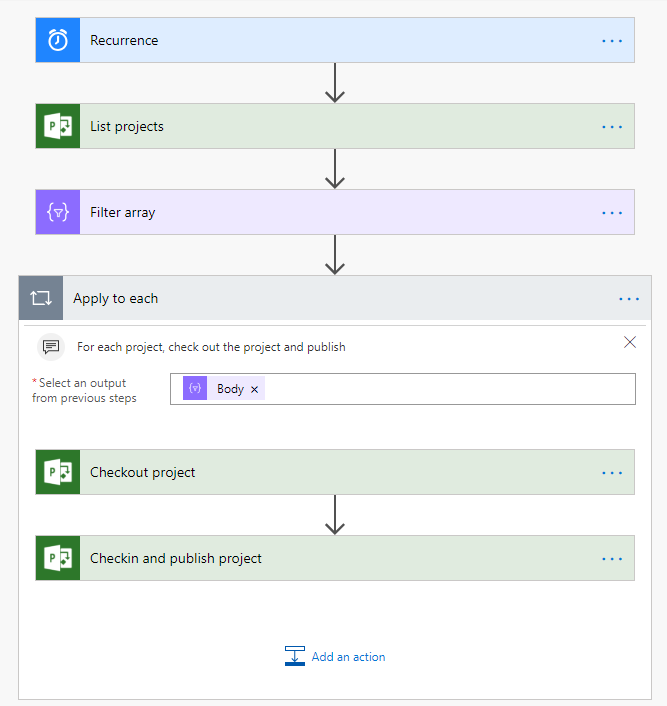 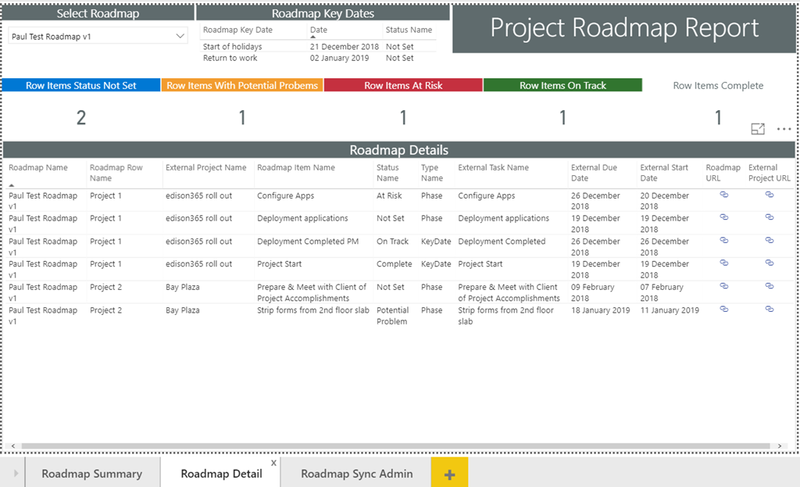 Hopefully this will give you some ideas of how Microsoft Flow can be used to simplify some of those customisations for Project Online. 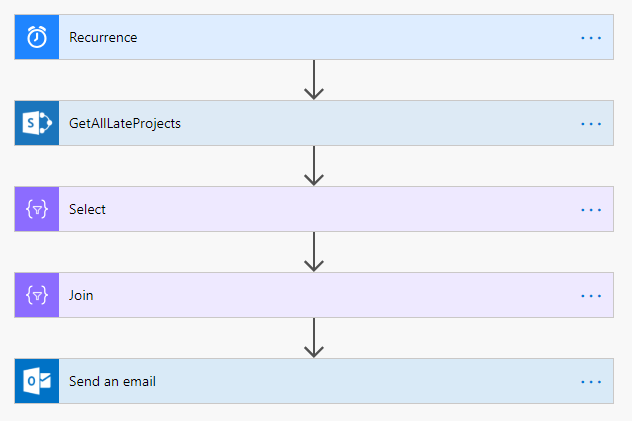 That is it, when this flow executes it will publish all of your Project Online projects. 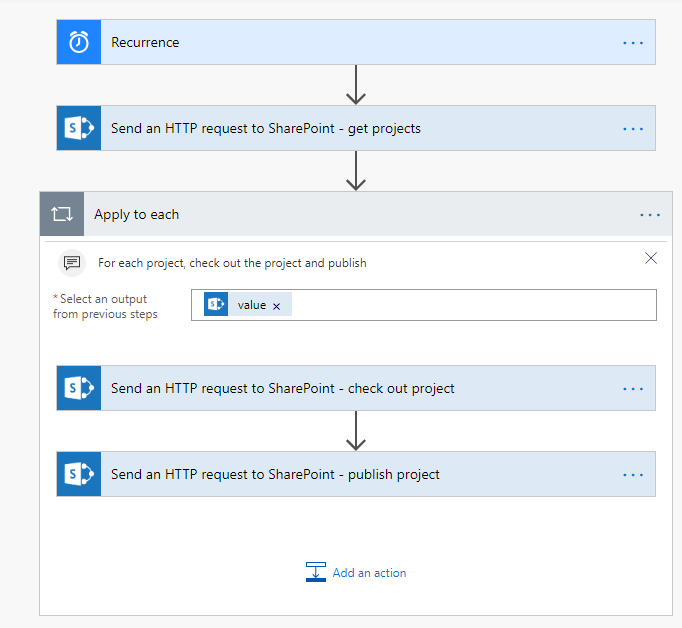 A simple no code serverless solution! 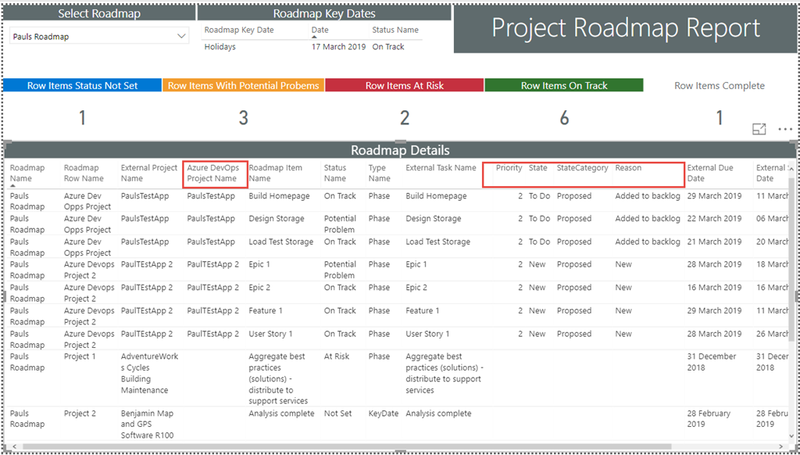 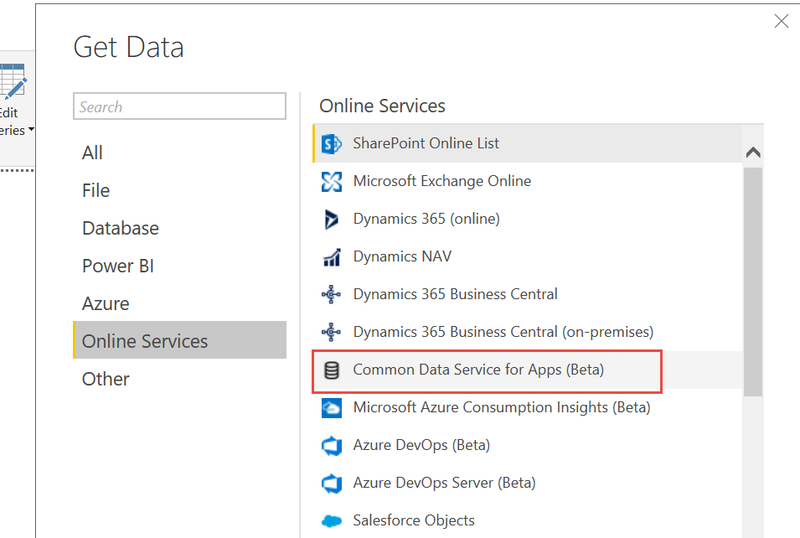 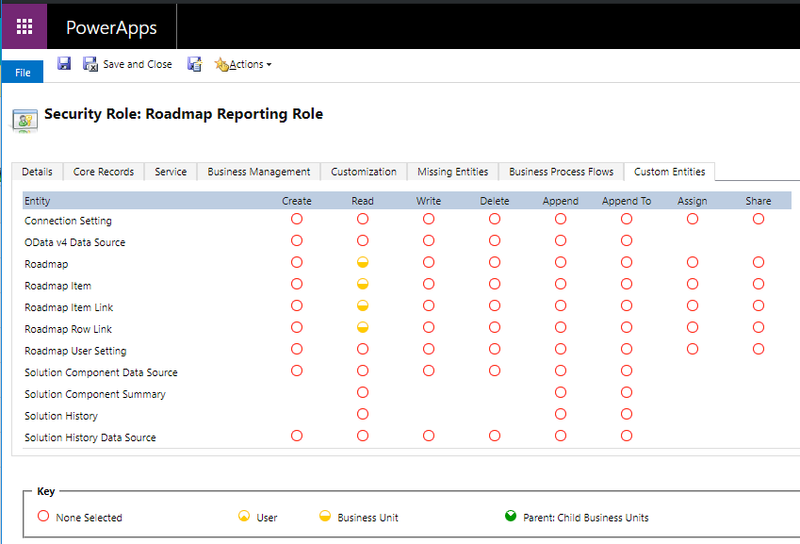 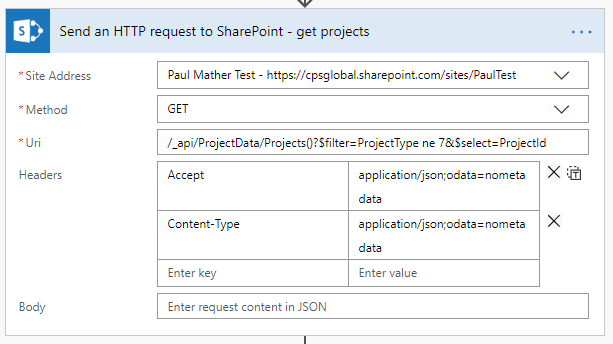 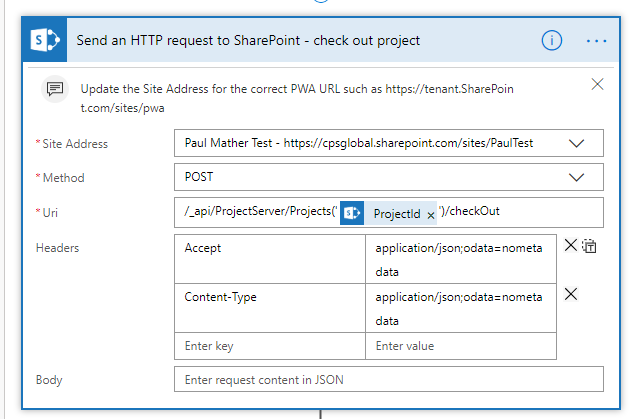 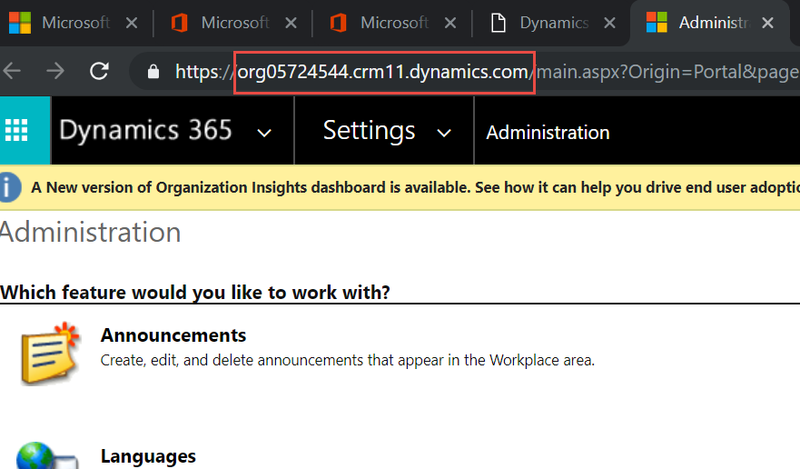 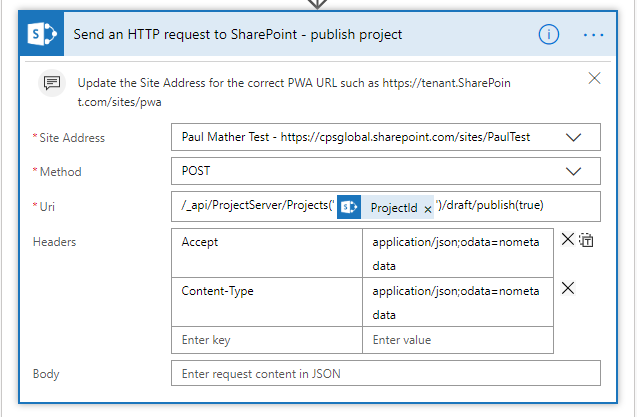 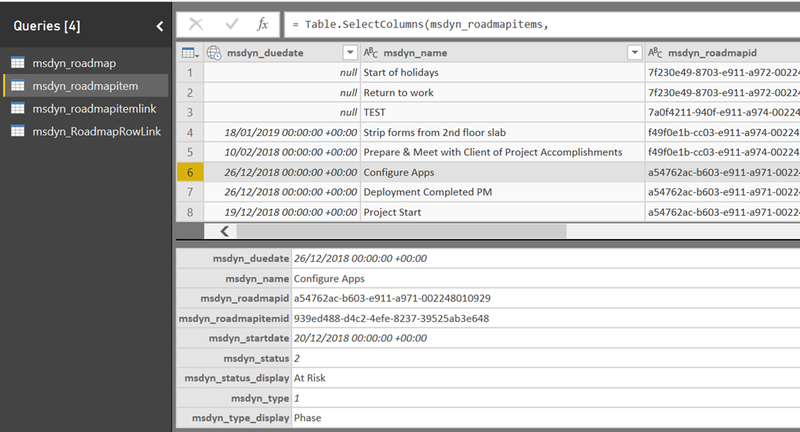 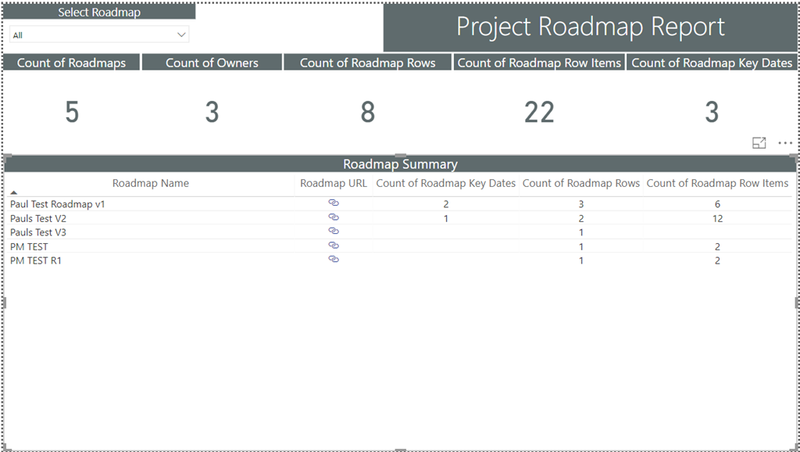 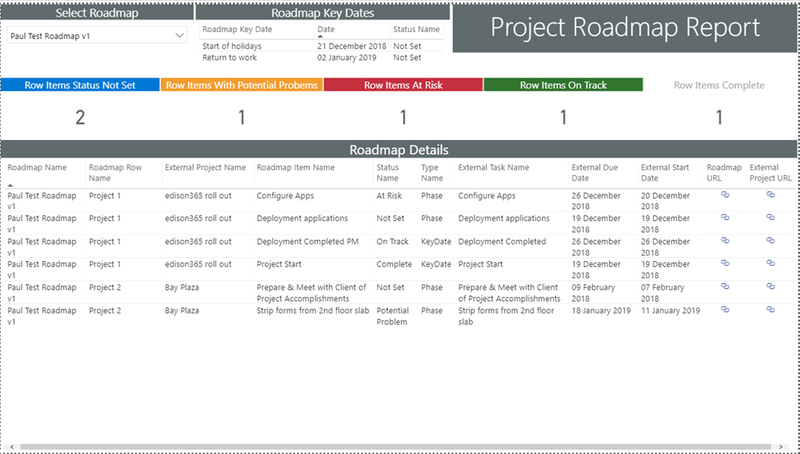 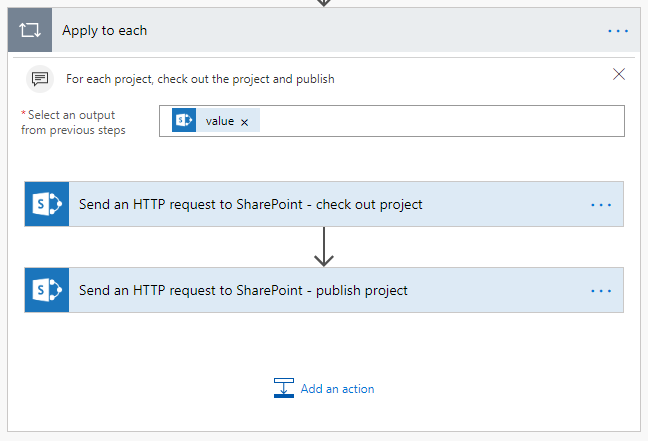 In part 2 we will look at two other variations for publishing all projects in Office 365 Project Online using Microsoft Flow.